I am so happy & excited with the progress of Frilly Finds since its official launch a few short months ago. So much has happened, both personally & professionally & I am grateful for it all. 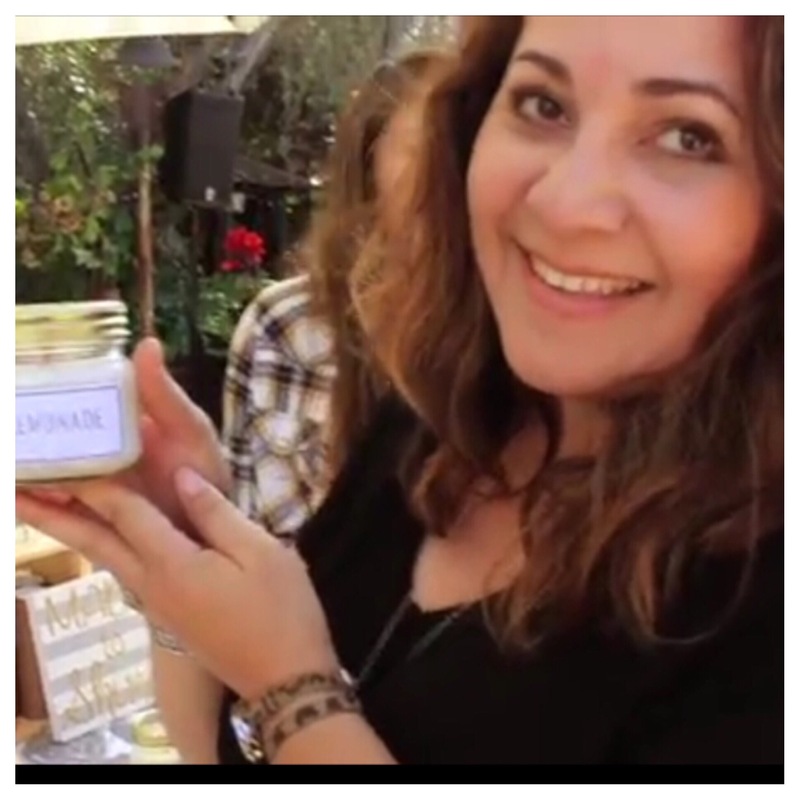 I have been blessed to participate in multiple events, have created an amazing line of natural soy candles, determined how Frilly Finds will be giving back to the local community & beyond. I was recently able to collaborate with another business owner to create an exclusive candle line for her retail outlet, have been working hard to add to my current candle collection and will be adding some great new products for your home decor and holiday decorating. This little blurb is probably just a bit of a teaser, but I promise all of the details are coming soon! Frilly Finds is just getting started~can’t wait to see how bright the future will be!! !